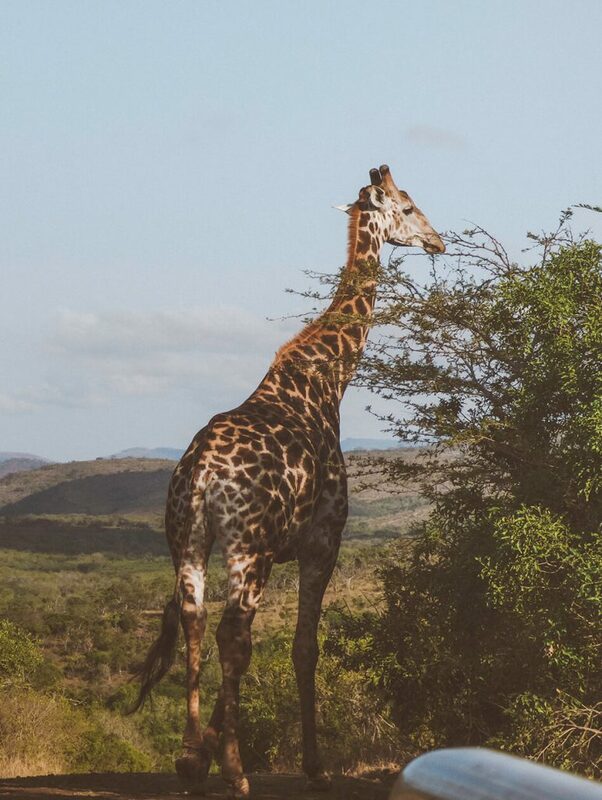 When Kristof and I were creating our bucket list some time ago, an African safari was one of those experiences that topped it. 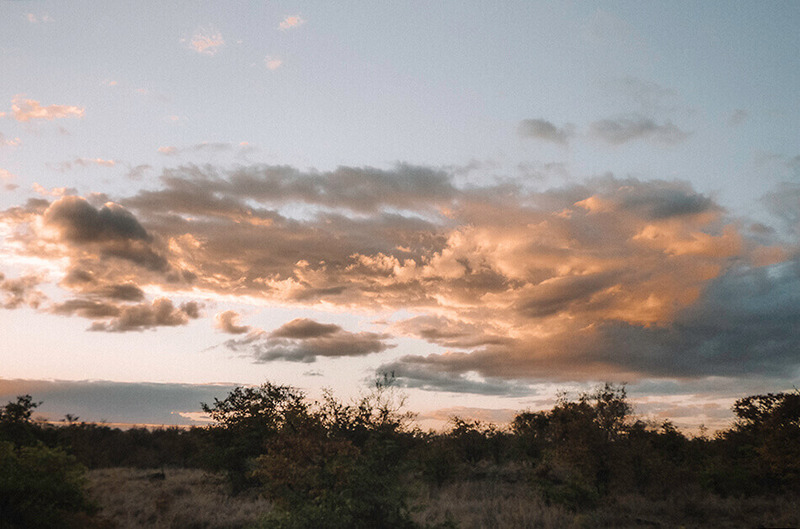 We imagined a bright red Lion King-style sunset, animals walking around casually and appearing out of nowhere, birds flying right over our heads… We were hoping we would step into an unknown world. And boy did South Africa deliver! 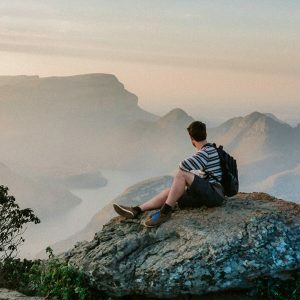 Our 3 week roadtrip through South-Africa ticked all of our boxes, including our first safari exeperience ever. 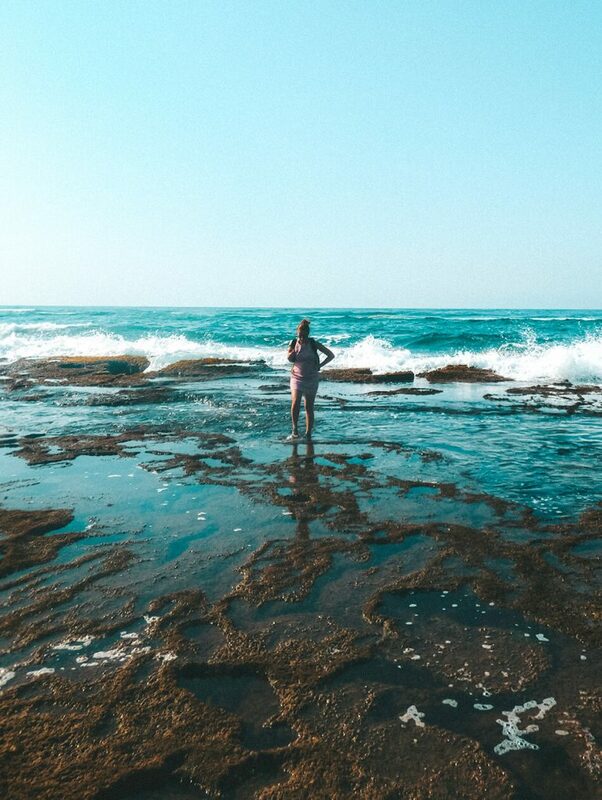 First time visitors of South Africa often travel to Kruger National Park to then continue their journey along the coast to Cape Town, without seeing much else the country has to offer. 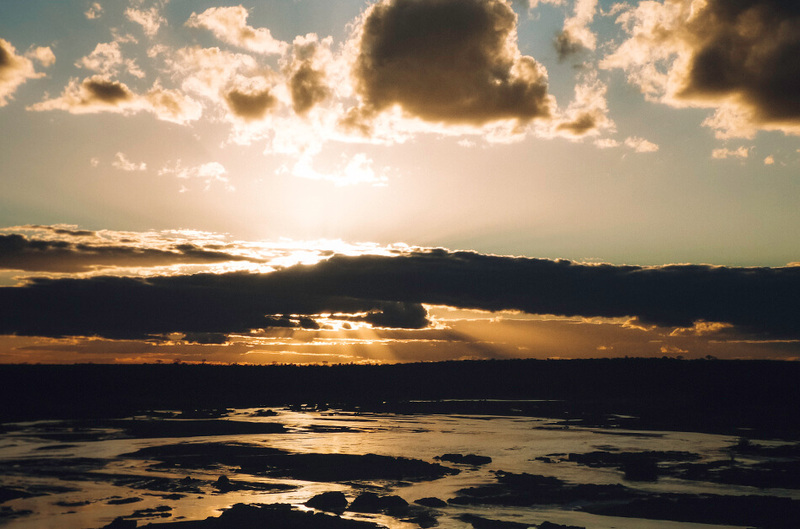 While these two spots are famous for good reasons, with their beautiful nature, overwhelming landscape and abundance of activities, we did not want to cram everything into a rushed three week holiday. We decided to focus on the south-east and discover some other places that were a bit lesser known. 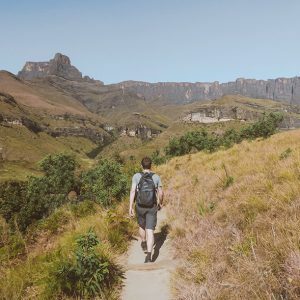 From Johannesburg we travelled south to the KwaZulu Natal province, first spending a few days in the Drakenberg Mountains, before heading towards our first safari experience! 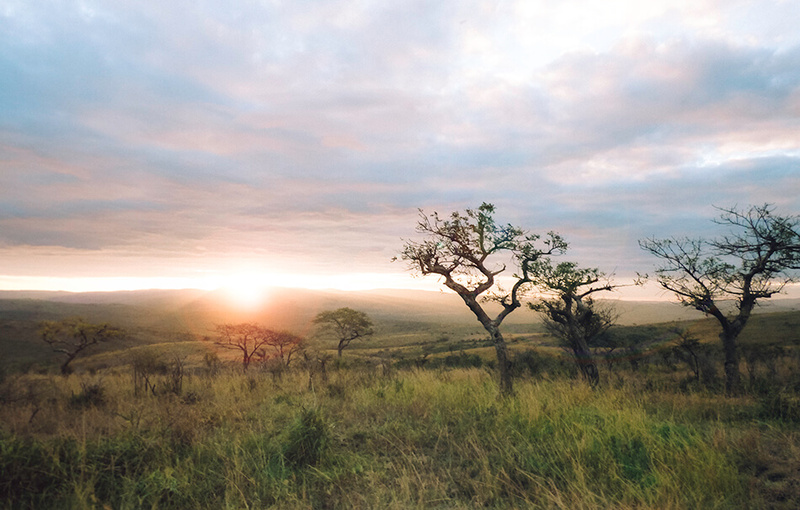 KwaZulu Natal lies in the East of the country and is home to the Zulu tribe, the largest tribe of South Africa. KwaZulu Natal, its name literally meaning “Place of the Zulu” in Zulu, is a perfect destination for safaris. 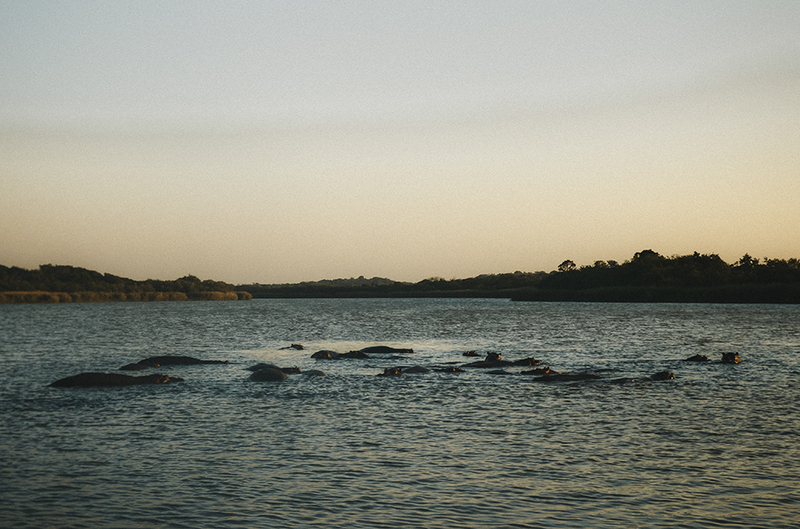 Isimangaliso wetlands and the Hluhluwe-Umfolozi park are the perfect parks to spot wildlife. And if you’re lucky, even the Big Five: the African lion, African elephant, Cape buffalo, African leopard, and Rhinoceros. On the East coast of KwaZulu Natal lies the Isimangaliso wetlands. 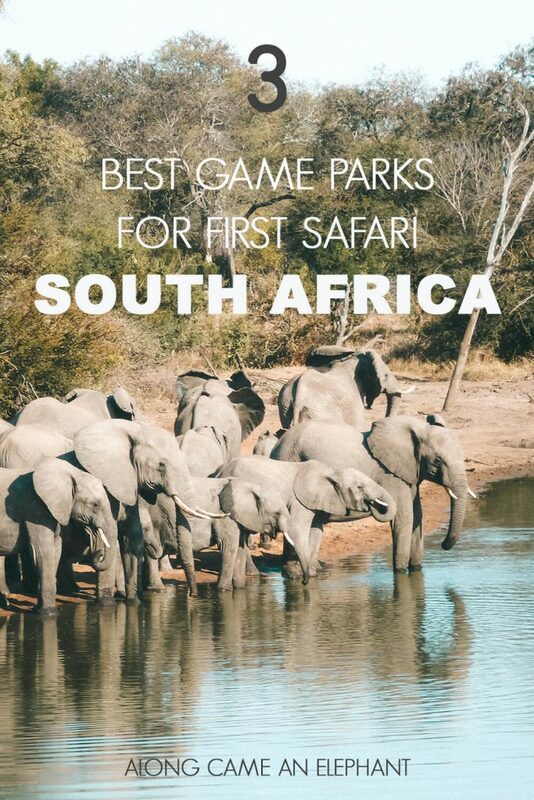 It is, after Kruger, South Africa’s largest park with 3280 km² of natural ecosystems which houses an abundance of wildlife. 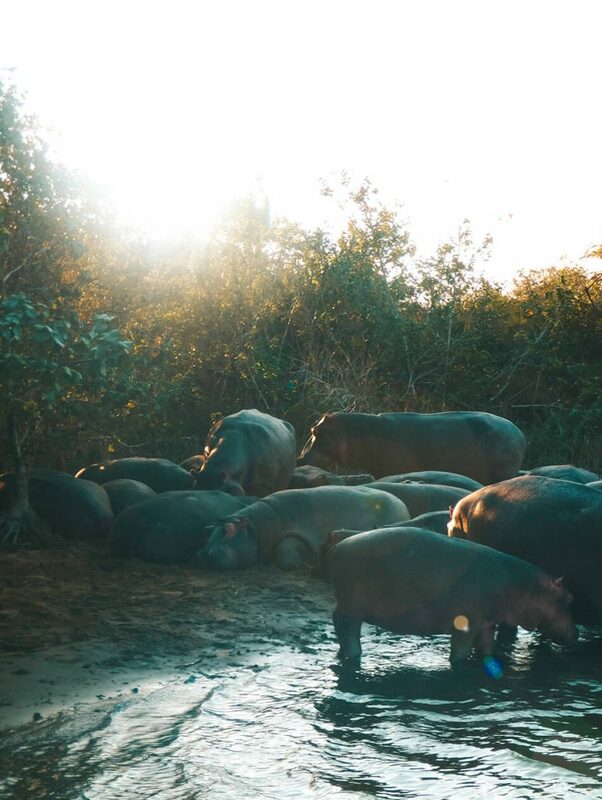 Not only can you go on your own self-drive safari, but you can explore the Isimangaliso banks for wildlife during a boat-safari. We were glad we made the decision to go on the rather touristy boat ride. 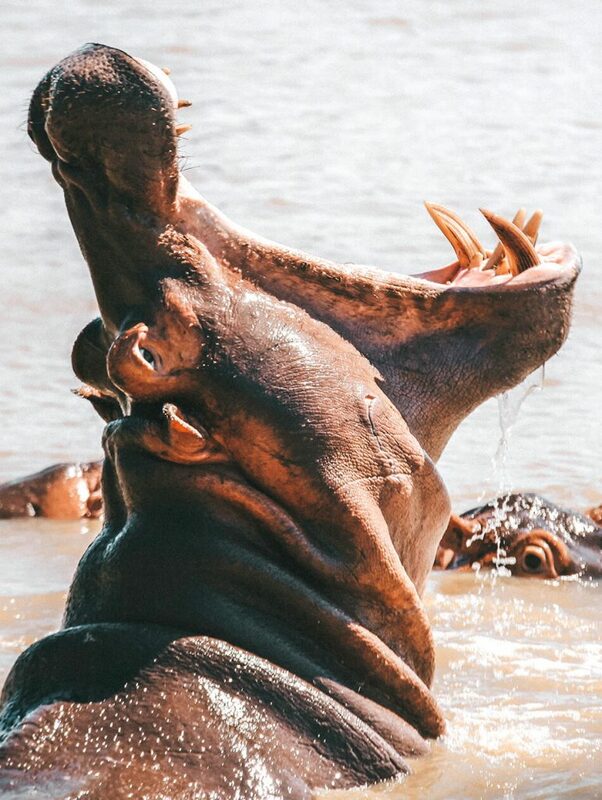 Although they are not part of the Big Five, there is something really magical about seeing large groups of hippos sunbathing on the banks and very slowly moving into and under water. 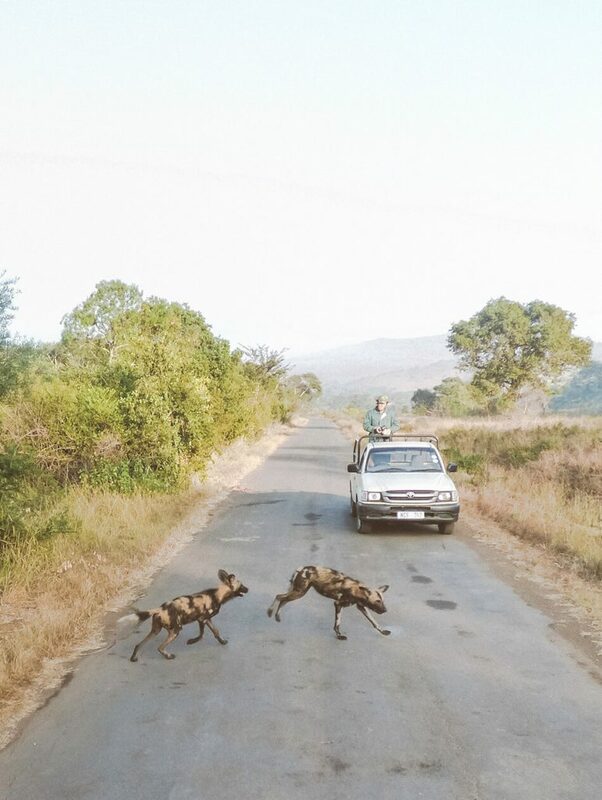 When we took our car out for our first self-drive safari, we were super excited. With my camera at the ready, I was bouncing up and down in my car seat eager to snap that first picture of a wild animal. 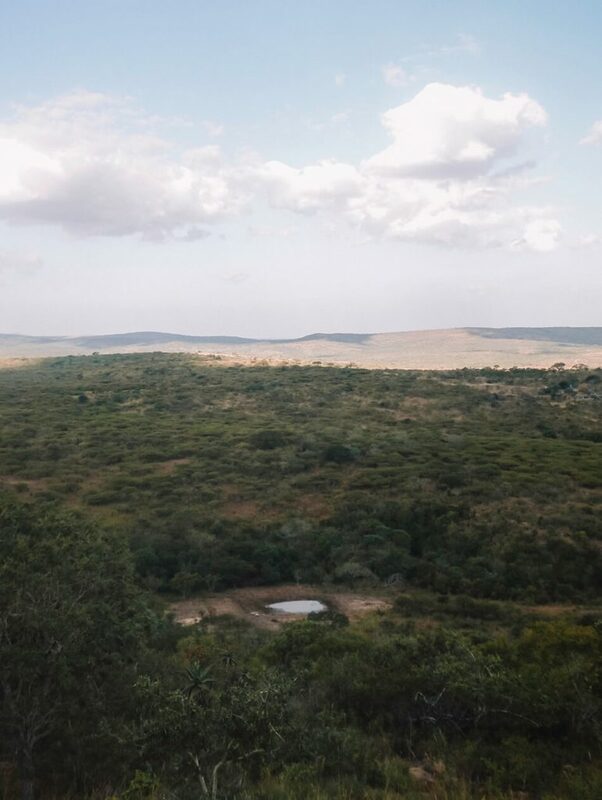 It didn’t take long before we spotted our first zebras, impalas, wildebeests, bushbucks, white rhinos, buffalos, warthogs and vervet monkeys along those typical sandy roads I used to dream about. My inner child was screaming at the top of its lungs. I finally had my Lion King moment 🙂 ! I couldn’t stop playing – a wimba we a wimba we- over and over in my head and it was the perfect soundtrack for this moment in absolute paradise. Self-driving isn’t a possibility in all African countries though. If you feel more comfortable joining an organized safari trip, a 7 day Tanzania safari might be perfect solution for you! 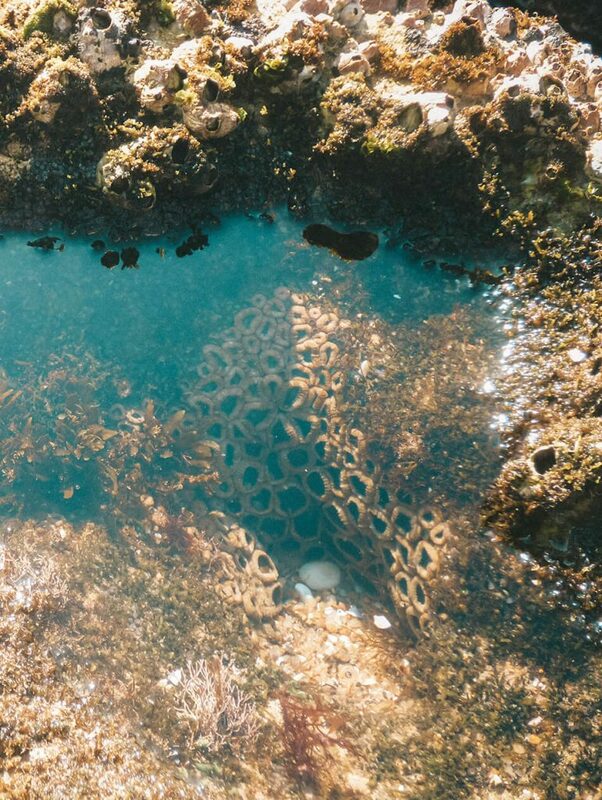 Along the way we stopped at a beach with the most amazing rockpools. 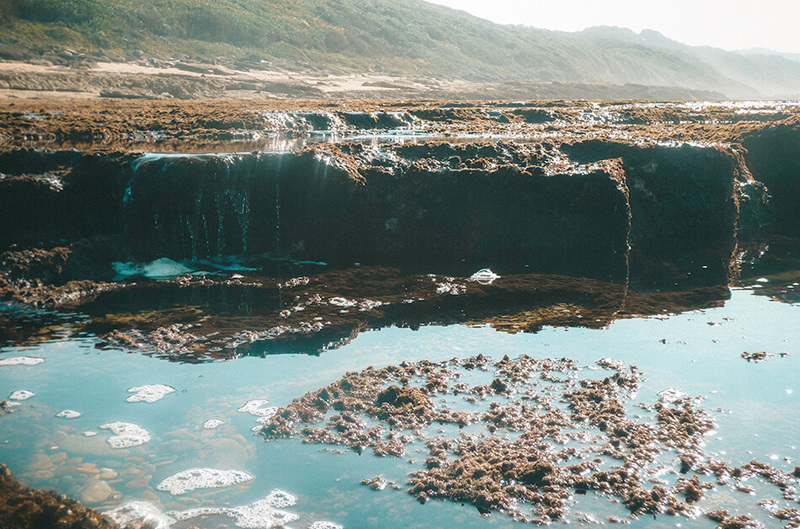 Check the timing of the tides so you get there at the right moment. 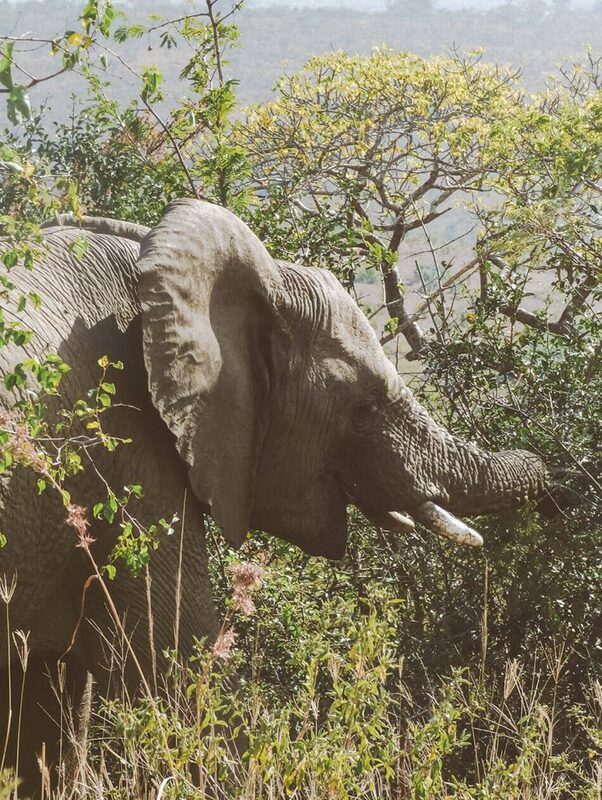 The Hluhluwe-Umfolozi game park (a bit of a tongue twister 😉 ), is the only game park in KwaZulu Natal where you can spot the Big Five. The two parks are separated by an asphalt road. The south-western part is Umfolozi and the north-eastern part is Hluhluwe. 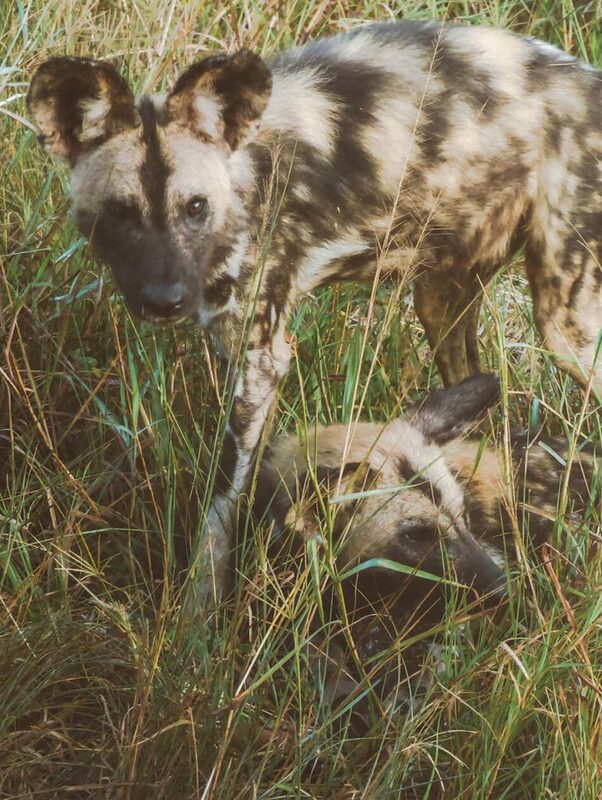 We spent our safaris in the Hluhluwe park. 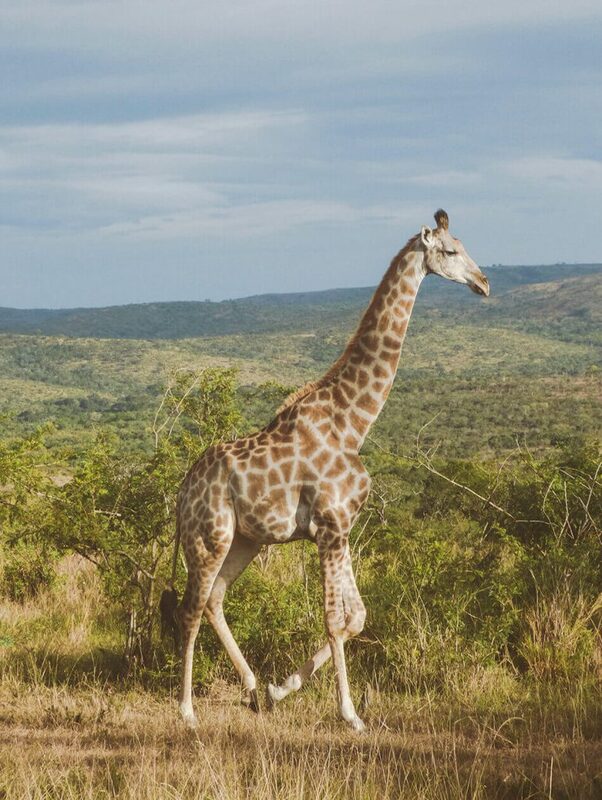 It covers 960km of beautiful hilly landscape where the Big Five and many other animals roam free. 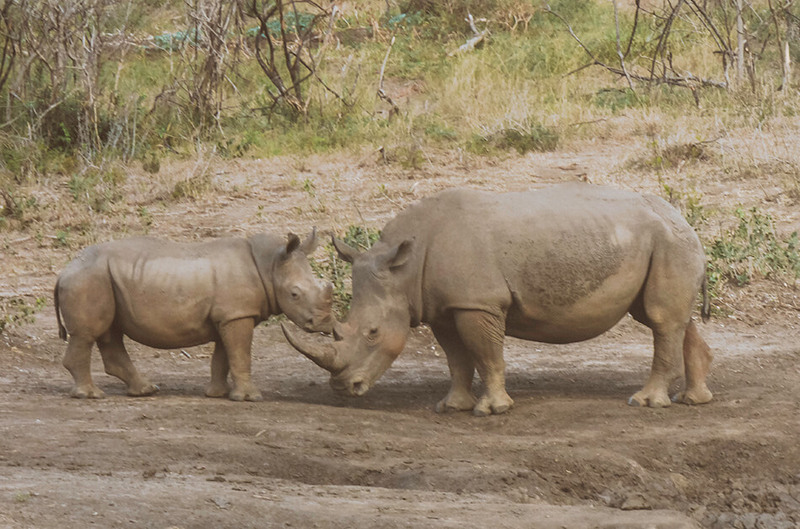 The park is especially known for their white rhinos. This particular species is saved from extinction due to a successful breeding program that has been set up in the park. 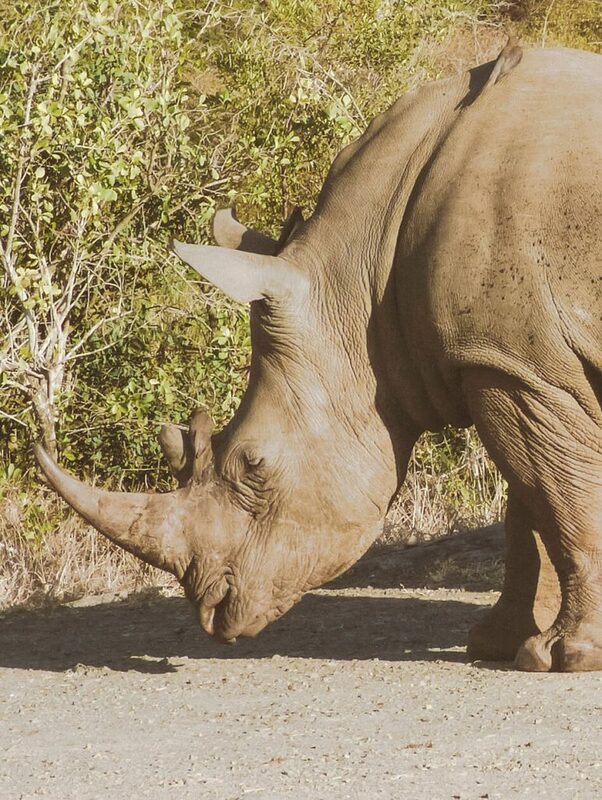 Both the black and white rhino live in the parks of KwaZulu Natal but the chances of spotting a white rhino during a game drive is as good as guaranteed. 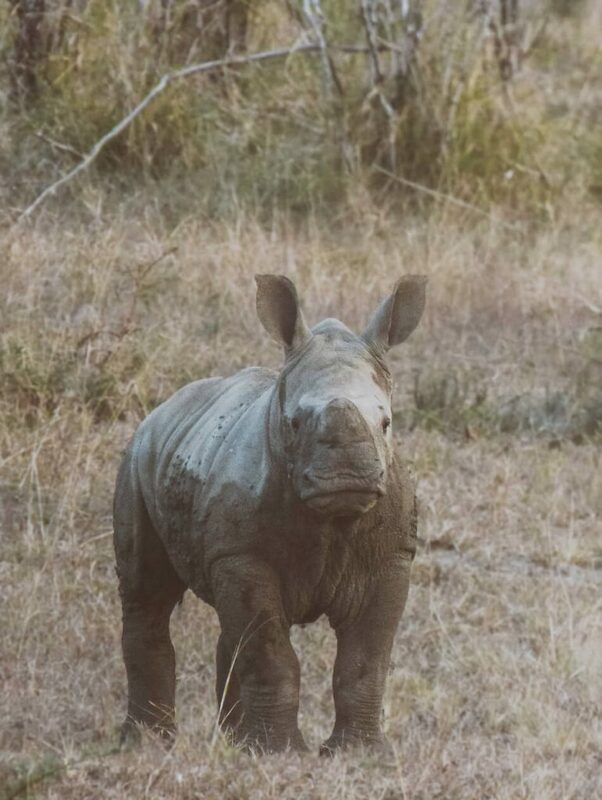 Unfortunately we did not see a black rhino during our trip. Maybe, even hopefully, you will have better luck on yours! 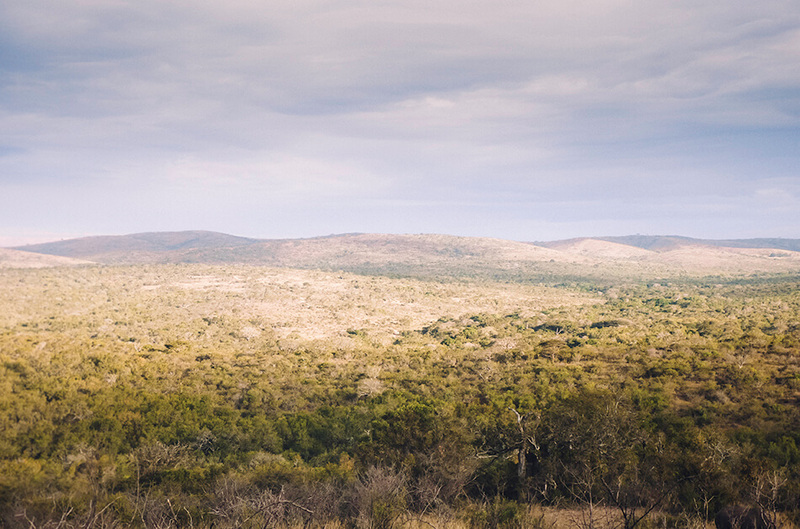 Looking back on our safari experience, we loved the landscape in Hluhluwe the most. As far as the eye could see, soft rolling hills were covered in green. It made wildlife spotting a bit harder but so much more exciting as any moment a rhino or elephant could pop up out of the bushes. No kidding, they actually did! Before sunrise we set out in our jeep and went on what we jokingly called a Ferrari safari. At high speed we travelled the African dirt roads -gracefully ignoring all the potholes- to the for us unknown animals that were spotted by scouts. 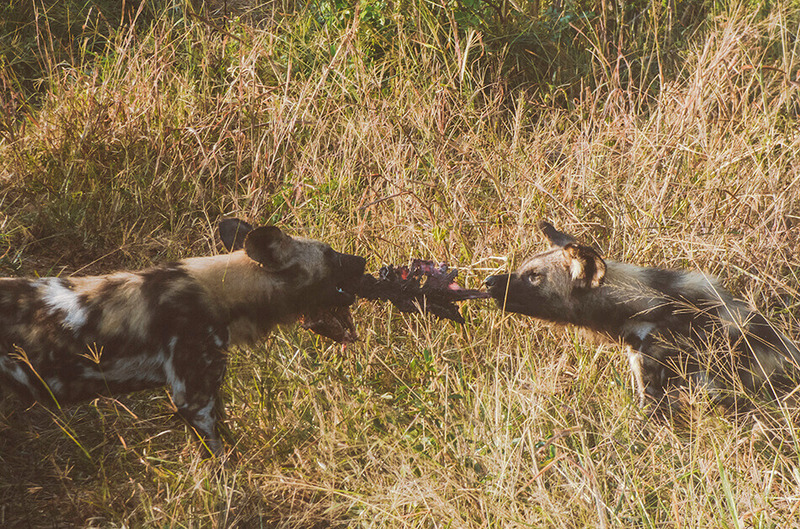 They had the biggest surprise for us: the very rare African Wilddog. 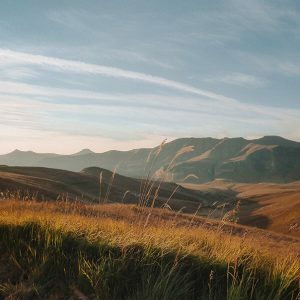 When the engine of the jeep was shut down and all the passengers watched in utter silence, with only the sound of raw nature surrounding us, we knew we were experiencing something exceptional. 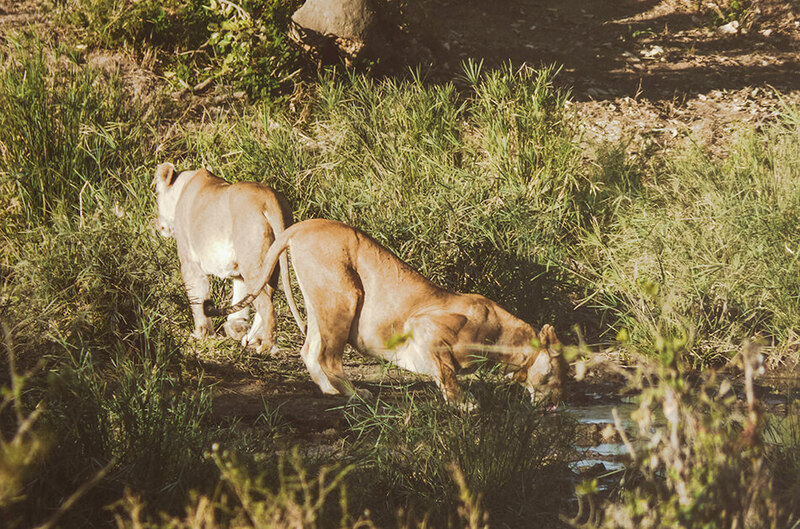 Our last safari days were spent in the famous Kruger National Park, in the more northern province of Mpumalanga. 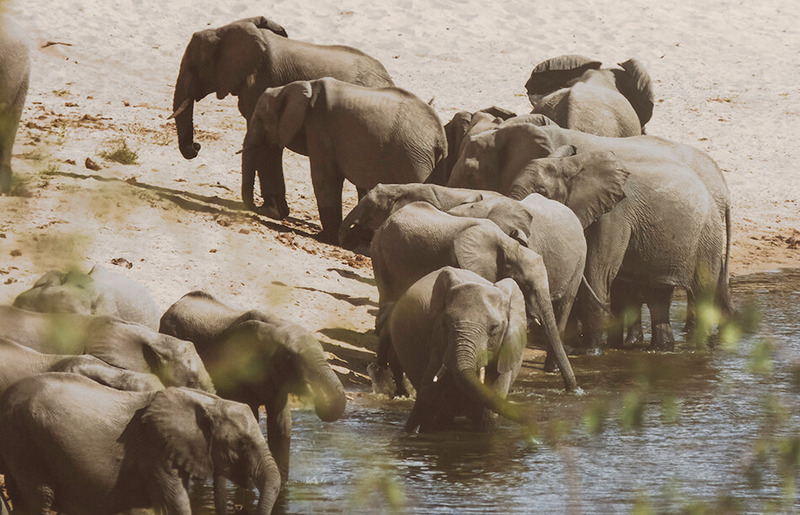 Kruger offers many safari options: a self-drive through the park or an organised safari. 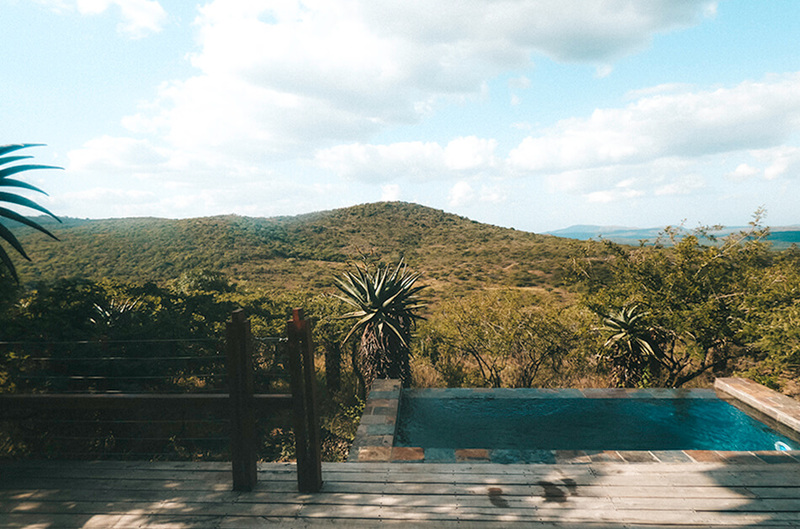 Or do you prefer to spend your days in a private game reserve? Everything is possible! During our stay, we chose a combination of both. 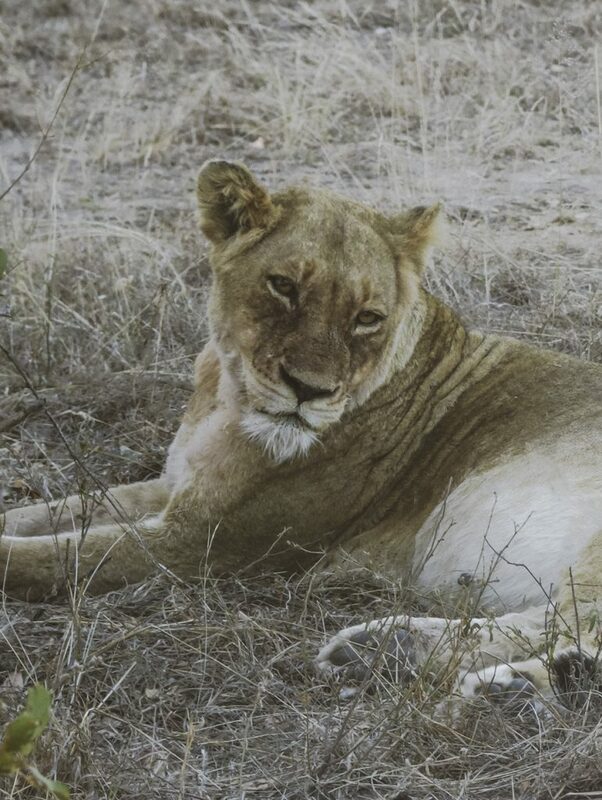 With our own car we discovered southern Kruger and spotted many animals including giraffes, elephants and a group of lionesses. 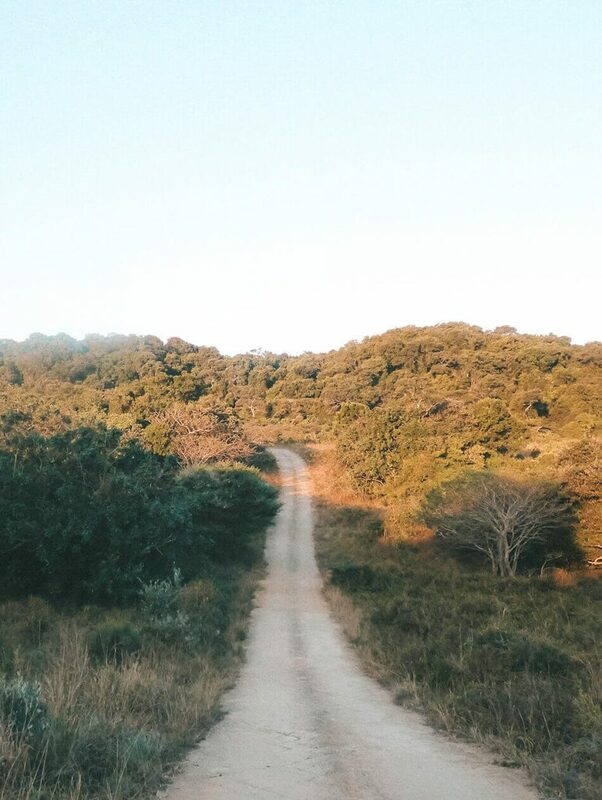 In order to experience this paradise from outside our trusted car, we decided to stay at a private game reserve and do some safaris on foot. 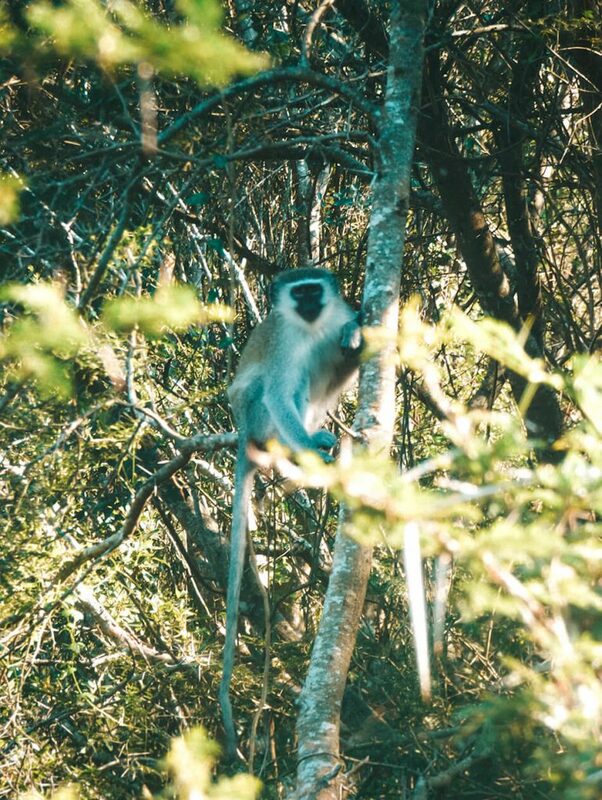 Together with an experienced guide you set off into the bush, looking for wild life. 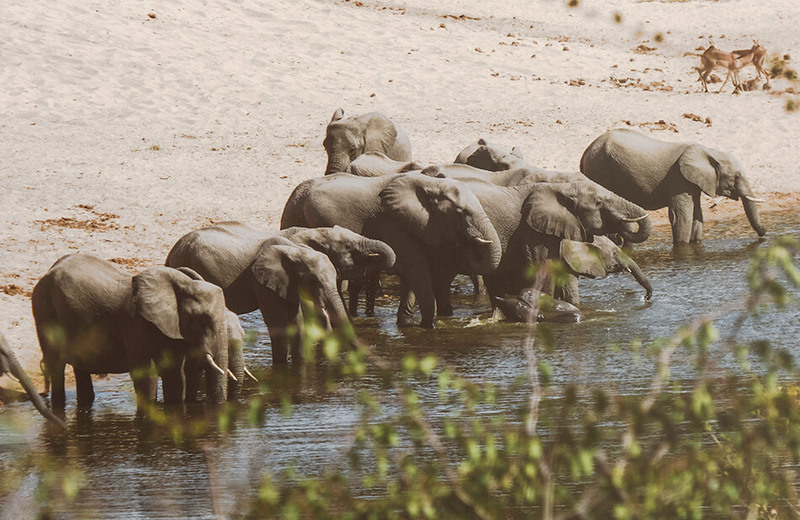 We were lucky to encounter a pack of elephants, truly a magical moment. I must say this was a real emotional moment; you feel so small, so close to nature and the adrenaline you feel when getting so close to these majestic creatures is just overwhelming! During our very last night, we finally saw the oh so difficult to spot leopard. 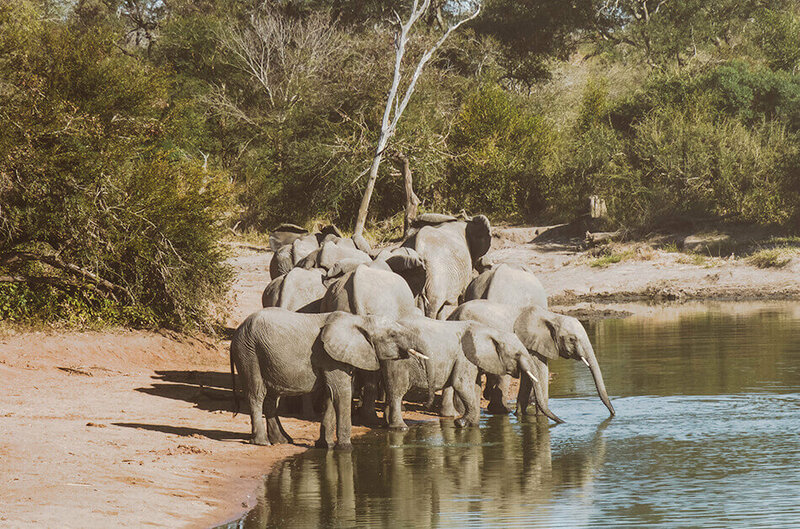 In the end, we were very fortunate to have seen all of the Big Five, which isn’t something most people can say during their first safari vacation. 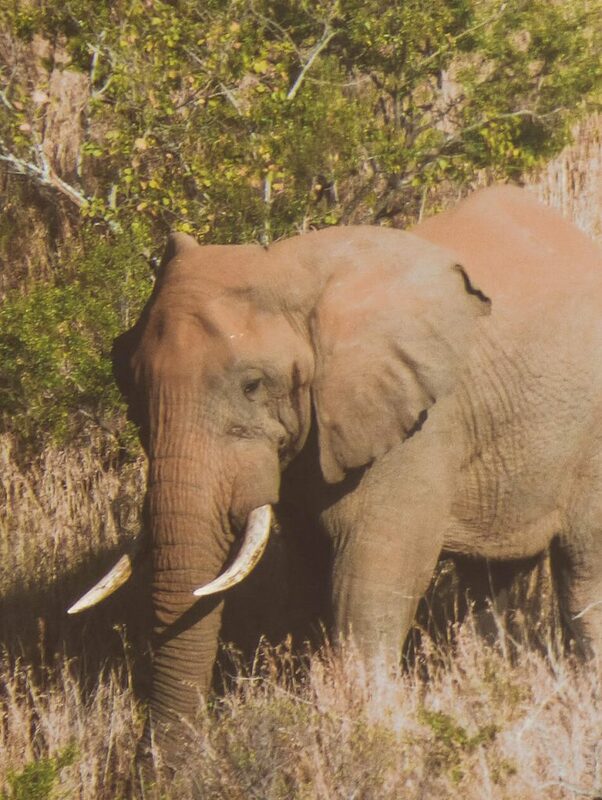 When is the probability of spotting the ‘Big Five’ the greatest? 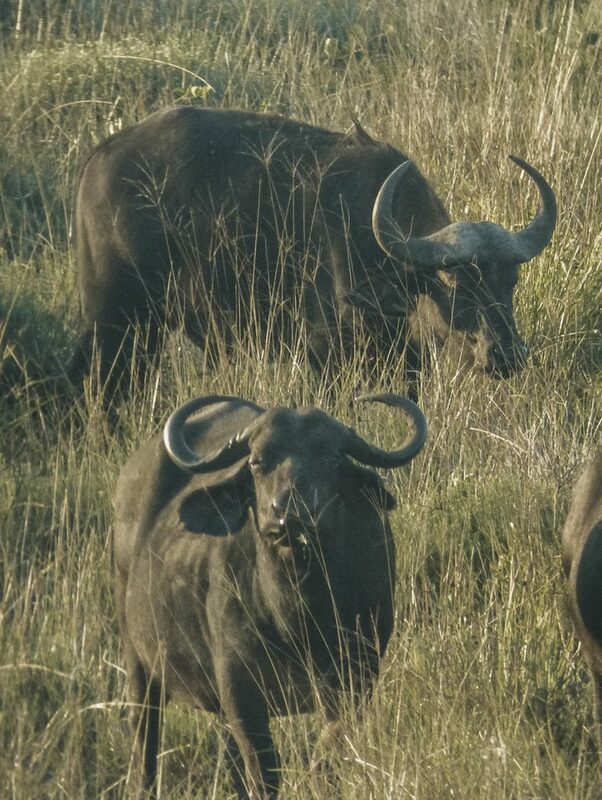 The time when you’re on safari is crucial to the success of spotting the Big Five. 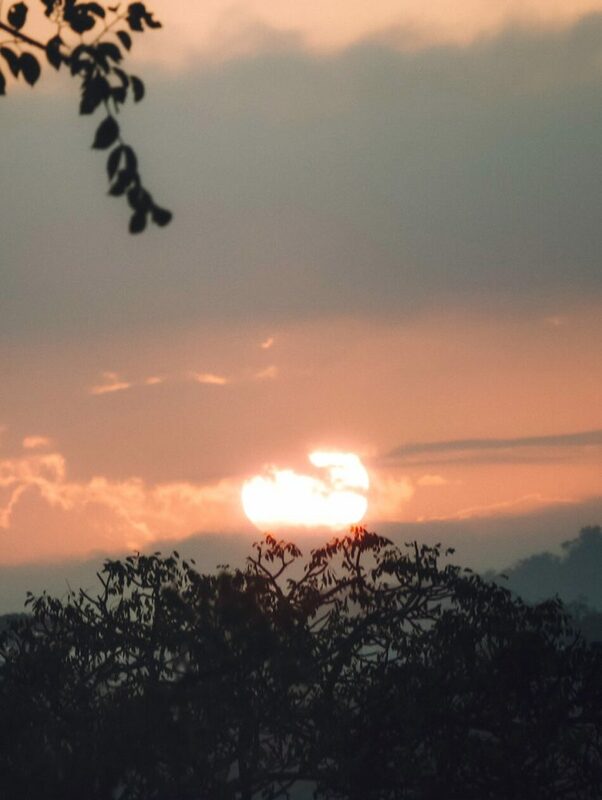 Both the season as well as the time of day play an important role in the success of your safari. Animals are the most active in the early evening and at dusk. 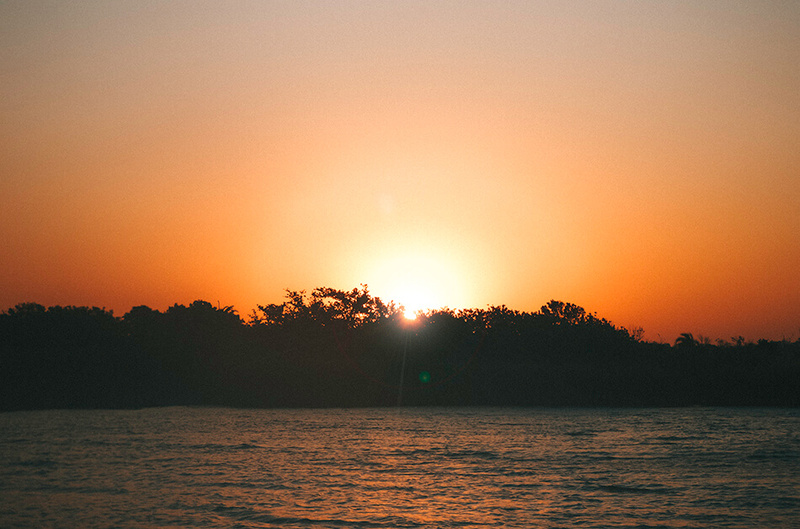 So when you’re on safari, we suggest you don’t sleep in but head out bright and early before sunrise. Should you be heading out during the day, it is wise to hang around the drinking pools as much as possible. During the heat of the day, animals go there to cool down. In terms of season, your best chances to see animals are during South-African winter (June-September). The lack of leaves on the trees will make your field of vision much greater. Moreover, temperatures are cooler and the animals need less cooling off. 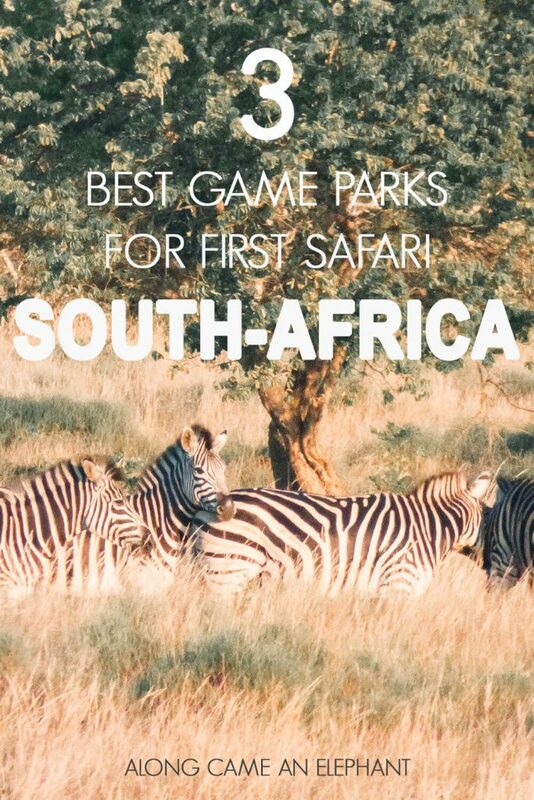 Have you ever been on safari? What was your favorite park?